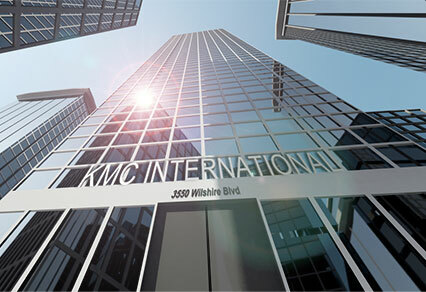 KMC International strives for great service. We are devoted to serving our customer's needs anywhere through fast and helpful assistance. We manufacture all of our products with strict quality control and stand behind all our products with a manufacturers’ warranty. As new technologies develop, KMC looks forward to finding new ways of serving your needs for a betterment of life.